Design Gods & Heroes is my term for either past designers (Gods), or current contemporary designers (Heroes), that I draw inspiration from. 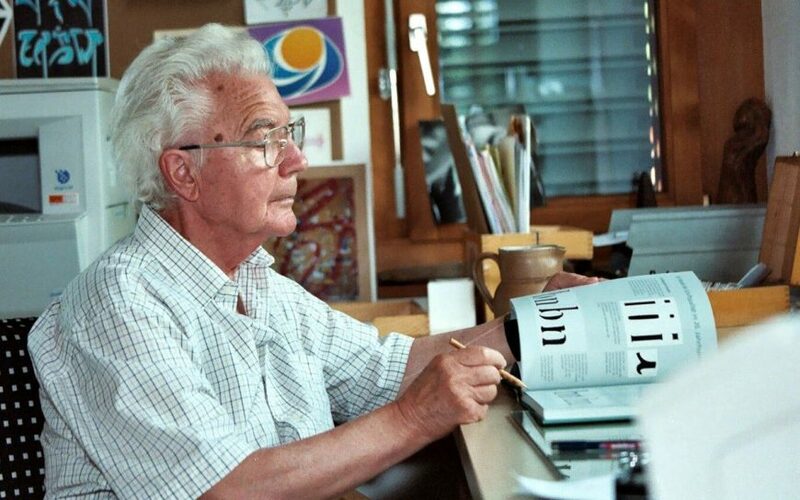 Adrian Frutiger definitely fits the title of Typographic design God. Adrian Frutiger was a Swiss typeface designer who influenced the direction of type design in the second half of the 20th century. His career spanned the hot metal, phototypesetting and digital typesetting eras. Below is an article from logodesignlove.com discussing his lesser-known logo design work. While the late Swiss type designer Adrian Frutiger (1928-2015) is best known for his typefaces, many people are less familiar with the logos he designed. Here’s a brief look at some Frutiger symbols and monograms from the sixties and seventies.